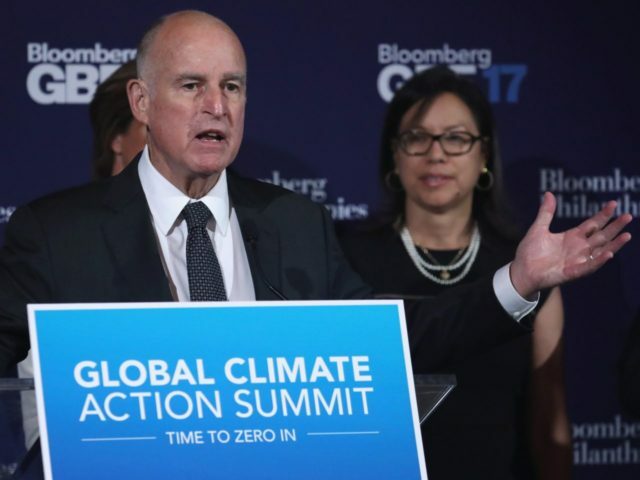 Outgoing California Governor Jerry Brown will not be in office to see his “twin tunnels” project completed — if it is ever begun at all — after the state’s Department of Water Resources withdrew a key certification last Friday. The project, officially called the California Waterfix, aims to divert water from the Sacramento River underneath the California Delta to storage facilities further south, from which water can be pumped to southern California. The “twin tunnels” were to be Brown’s major infrastructure legacy, in addition to the California High-Speed Rail system, which faces significant financial and engineering hurdles. But it faced intense local opposition from the communities in the Delta, who faced considerable disruption to their lives. The project was also opposed by many environmental groups, and farming groups that were meant to benefit — at a price — showed lukewarm support. The state water agency found the project, which involves building two 35-mile tunnels under the Sacramento-San Joaquin River Delta, does not meet the requirements of the Delta Plan, a set of mandatory water policies that prioritize restoring the Sacramento-San Joaquin Delta estuary’s eco-system. The department sent a letter to the Delta Stewardship Council, another state agency that oversees the Delta Plan, pulling its support for the project. The Delta Stewardship Council is still apparently scheduled to hold a much-anticipated vote on the project Dec. 20. In a separate but related development, this week will see the California State Water Resources Control Board vote on the Bay-Delta plan, an attempt to divert more water from farms to rivers in the San Joaquin Valley, ostensibly to help revive fish populations. The vote was delayed a month at Gov. Brown’s request so that the parties involved could reach a voluntary agreement. It is unclear whether the fate of the twin tunnel project will affect that effort.